Cycling legend Chris Boardman will be taking on Velo Birmingham & Midlands 2019 when it comes to our streets on 12 May. 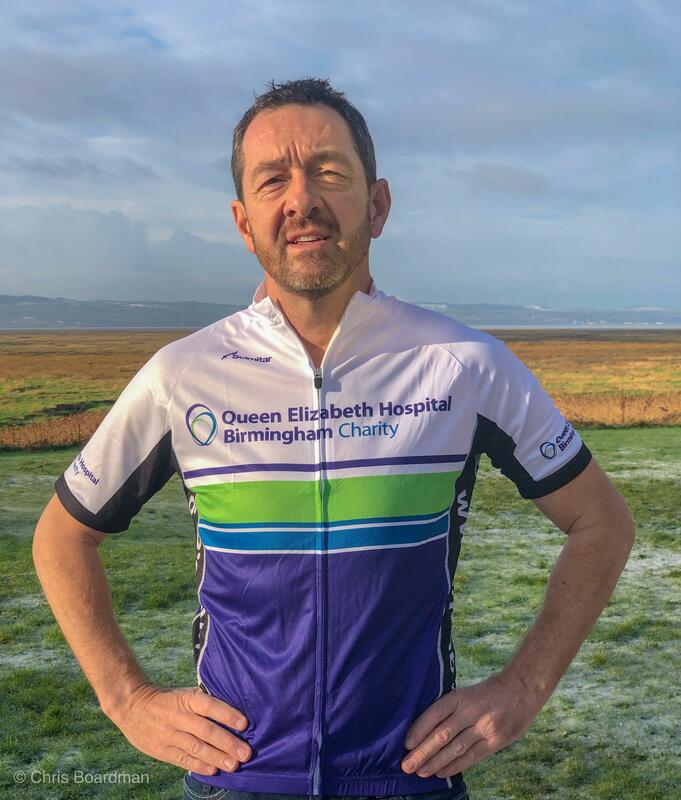 The 100 mile cycle ride will see 15,000 cyclists tackle the course, with 1,000 riders already having signed up to raise money for Queen Elizabeth Hospital Birmingham (QEHB) Charity, Heartlands Hospital Charity, Good Hope Hospital Charity, and Solihull Hospital Charity. The hospital charity provides ‘added extras’ for staff, patients and their families across QEHB, Heartlands Hospital, Good Hope Hospital and Solihull Hospital. From funding cutting-edge pieces of equipment and world-class research, to providing items that make patients’ stays in hospital more comfortable, the Charity works to go ‘over and above’ for patients. Velo Birmingham 2017 saw 1,000 riders raise £400,000 for the hospital charity, which made a huge difference to patients across the four hospitals. Charity Chief Executive, Mike Hammond, said: “The Charity is excited to welcome Chris Boardman into our Velo Birmingham & Midlands family. We are all looking forward to the big day, and seeing over 1,000 riders don a hospital charity jersey and take to the roads to raise money to support patients across the four hospitals.